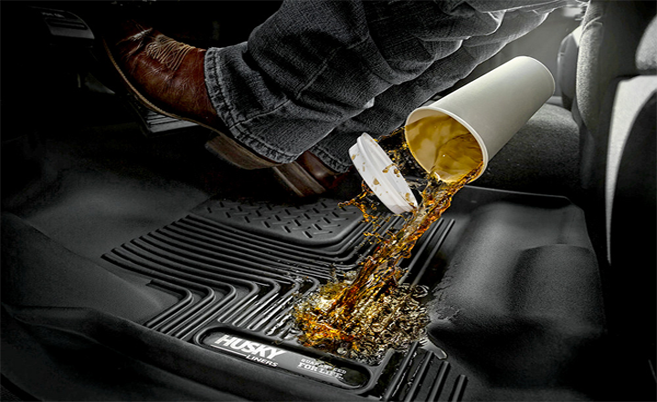 The Husky Liners X-act Contour perfectly matches the contours of your truck or SUV and brings together indestructible strength with a soft, comfortable cushion. 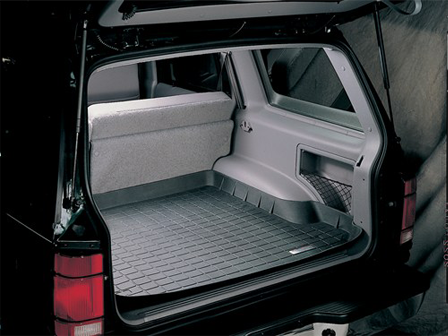 Add to that a premium look and our exclusive features and you’ve got liner gold. Punch it, slap it, flick it, kick it. Can you feel it? 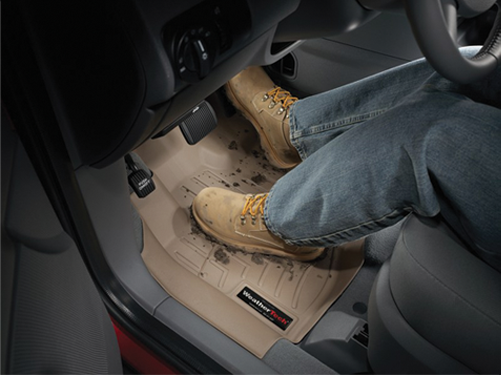 So come on, get those truck floor mats you’ve always wanted.